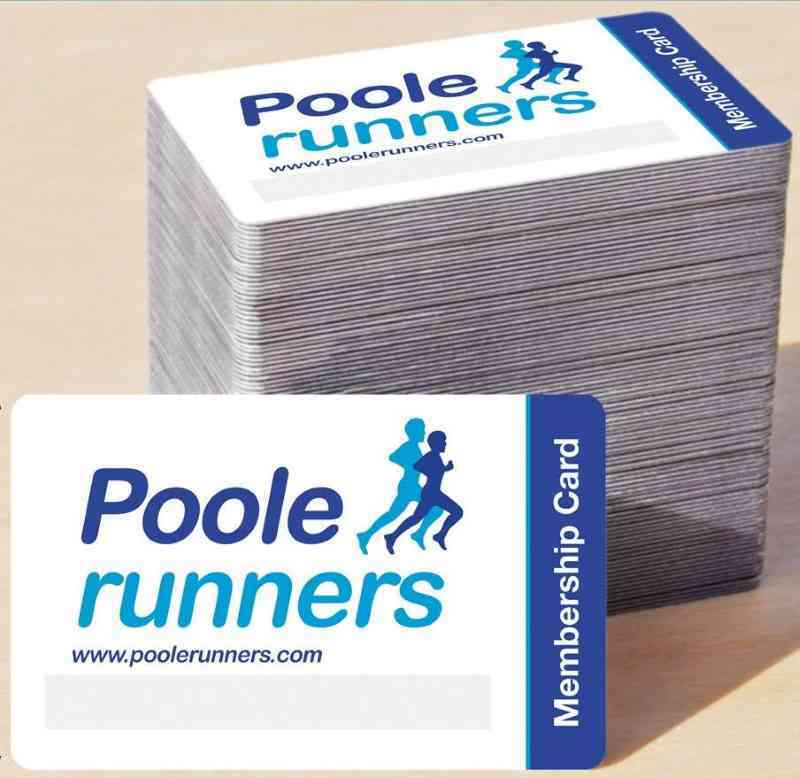 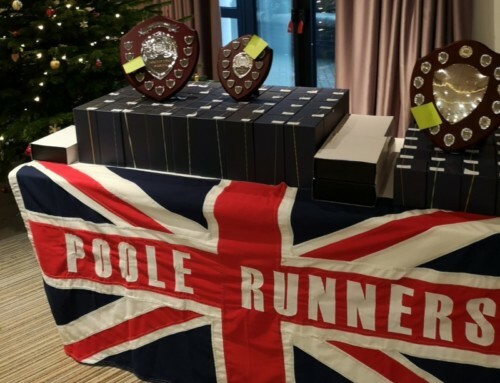 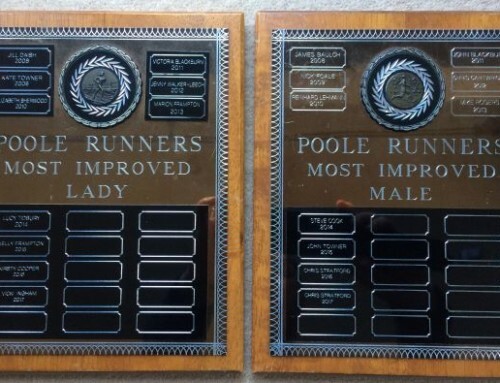 Both Poole Runners Club Membership & England Athletics Affiliation renewals are due by 31st March 2019. 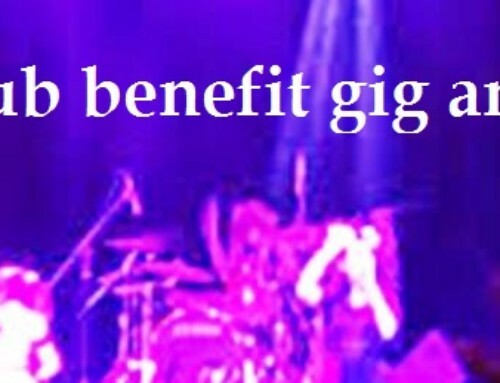 Thanks to everyone that have already submitted their renewal details & made payment. 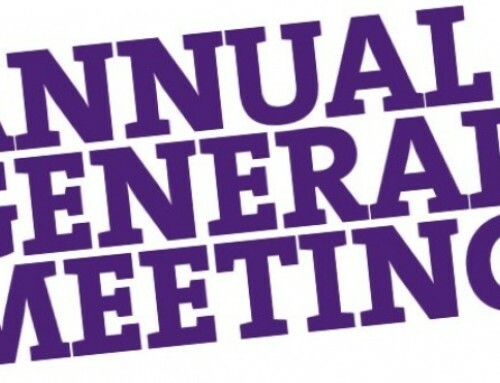 Those that wish to renew their membership, this includes all existing 100 Club Members, Social/Associate Members, Coaches & Life Members please complete & submit the renewal form together with payment ASAP, but before the 31st March deadline please.